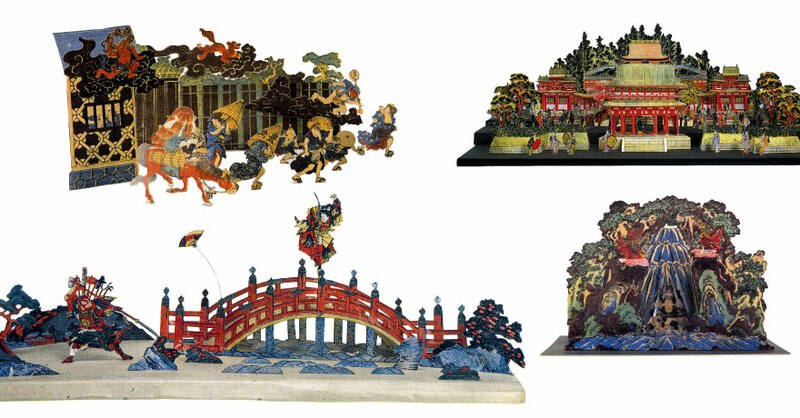 Tatebanko is a forgotten Japanese art of creating amazing dioramas and scenic perspective from paper. 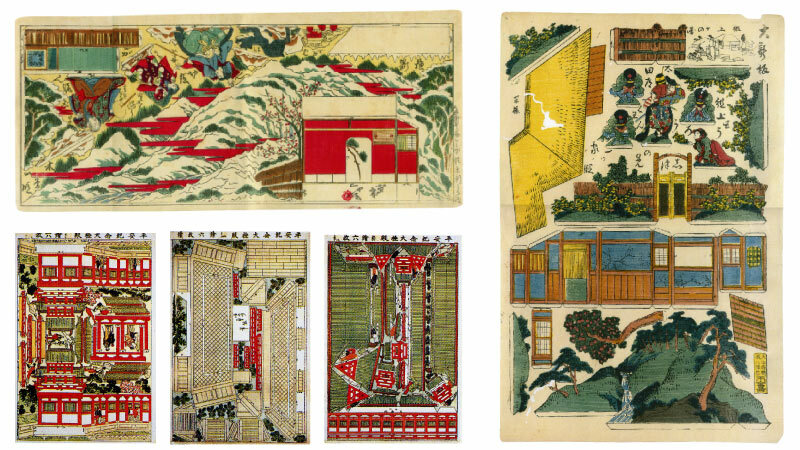 tebanko was popular and widely admired from the Edo period ( 17th century ) to the early 20th century. Then it all but disappeared. Tatebanko.com has now revived and preserved this beautiful and simple Japanese artb whilst reinterpreting it for our times.